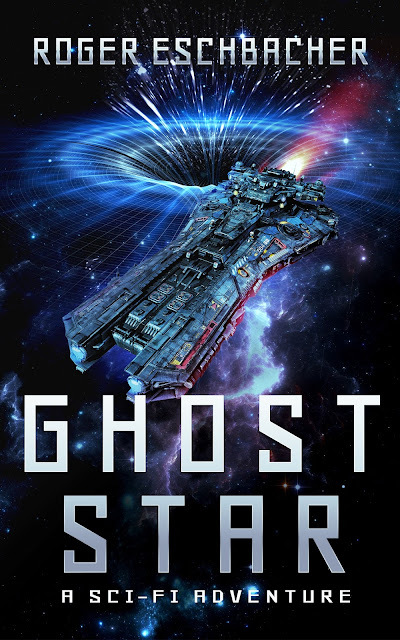 My heartfelt thanks to everyone who has already nominated GHOST STAR for publication on Amazon. So far, so good -- at least as far as I can tell. Kindle Scout doesn't tell you how many actual nominations your book has received, but they do give you a little bit of info. With fifteen days left in the campaign, GHOST STAR has spent 169 hours on the "Hot and Trending" list and has received roughly 2.5k views on its page. I hope most of those views were also nominations! For those who haven't nominated GHOST STAR and wouldn't mind doing so, please follow the link and vote today. It's free to vote and if my book is approved, you'll get a FREE Kindle copy. Thanks!